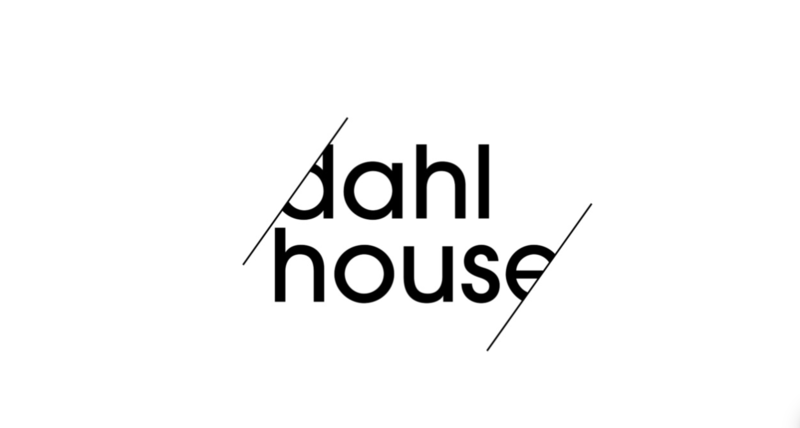 This is life as it happens at our house, the Dahl House, come on in! Follow along as we renovate, remodel and design our 1940’s home in Los Angeles. We’re learning as we go and we’re determined to make every space our own. From small fixes to full-on demolition, there’s a lot of work to do, but we’re gonna make it fun.